The adage "don't believe everything you read on the internet" couldn't have been more right after another class suspension advisory this month proved bogus. 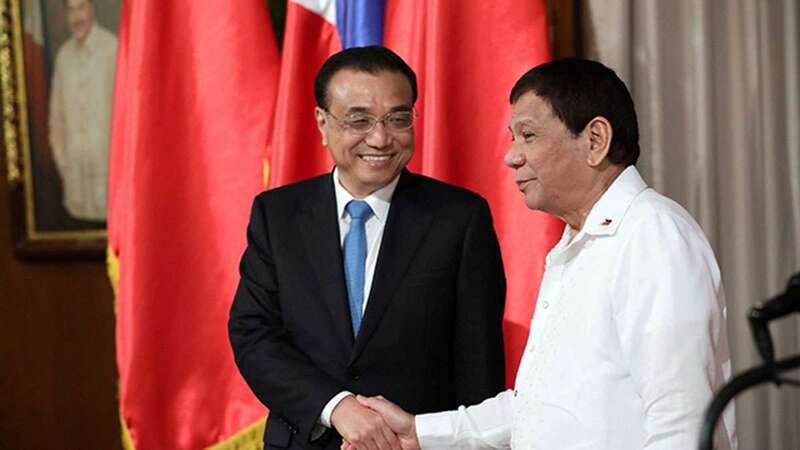 November, which already had four days off and a five-day long weekend (All Saints' Day, ASEAN Summit), looked like it was freeing up three more days (23, 24, 27), according to an online post that went viral. 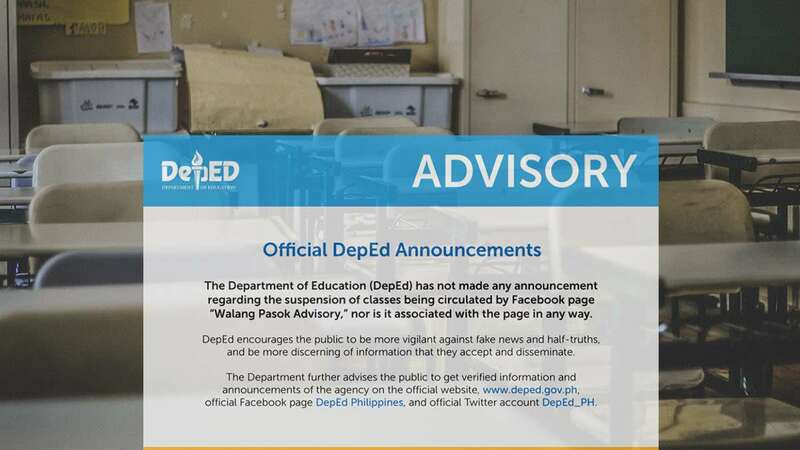 Just as the announcement was making its way into everyone's news feeds and the hearts of vacation-loving students, the Department of Education (DepEd) goes into full denial mode, including its association with the Facebook page "Walang Pasok Advisory." "DepEd encourages the public to be more vigilant against fake news and half-truths, and be more discerning of information that they accept and disseminate," the government agency wrote. Netizens should know better than to depend on social media alone—check DepEd's official website (www.deped.gov.ph), Facebook page (DepEd_Philippines), and Twitter account (DepEd_PH) for verified information.